Great location for your commercial business! Possible Seller Carry! Approx. 14,000 sq. ft. lot! There is already an approx. 1200 sq. ft. masonry building on the site. 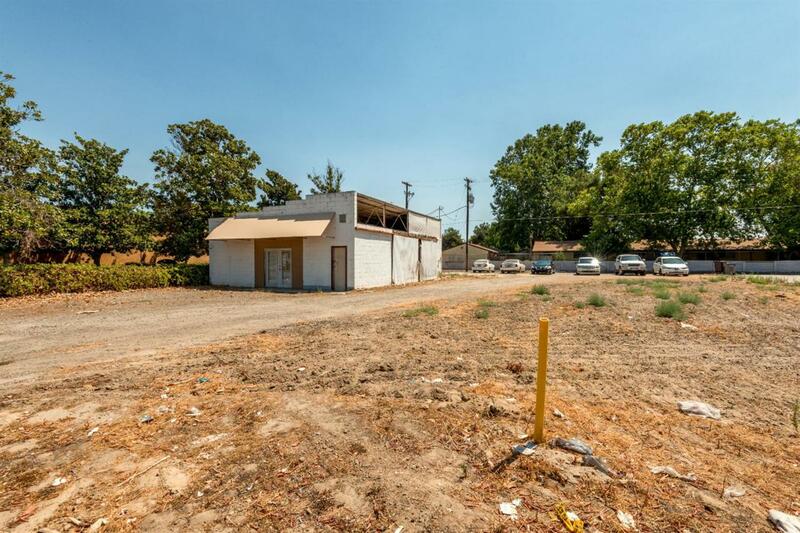 This property is zoned for commercial uses. Seller has already received city approval for an Auto Dealership. Potential office or retail uses also! Busy Kerman location, very close to new development!